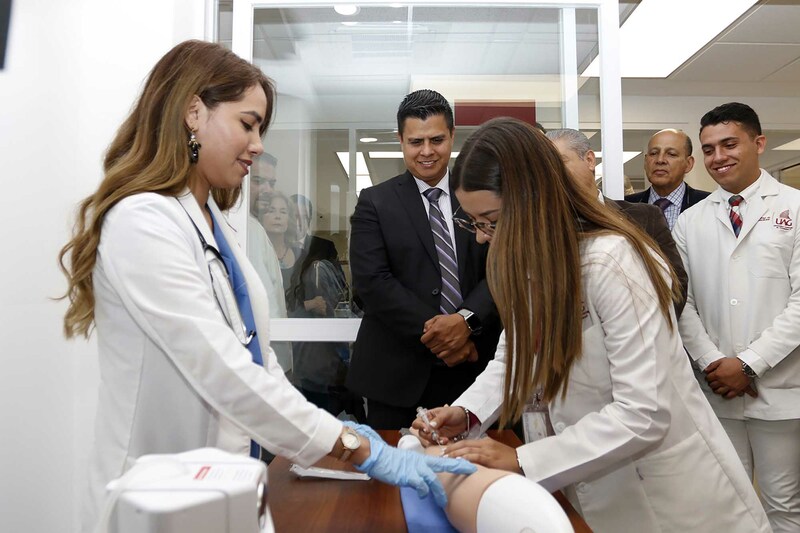 The Universidad Autonoma de Guadalajara (UAG) maintains its leadership in the teaching of medicine, and as part of its strengthening plan to train highly qualified professionals, this academic institution inaugurated the Simulation Center of the Faculty of Medicine, located in the Institute of Biological Sciences (ICB). 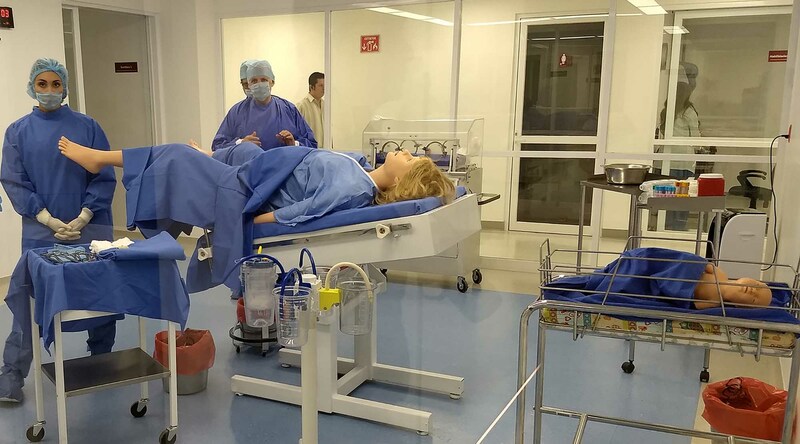 This center is equipped with high-tech simulators and was developed so that the student performs from elementary practices, such as revisions and basic exams, to the most complex, with mannequins programmed for various medical scenarios such as labor and cardiac arrests, among others. 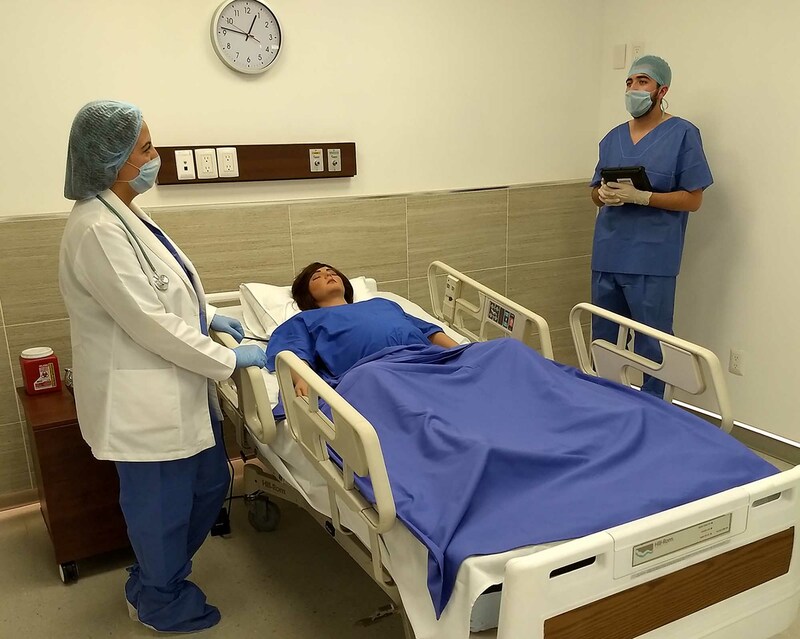 The Simulation Center will serve to reinforce the training of the students so that later they can practice with real patients in their clinical cycles in the more than the 100 public and private hospitals with which UAG has an agreement. During the inauguration of this center, the President of UAG, Lic. 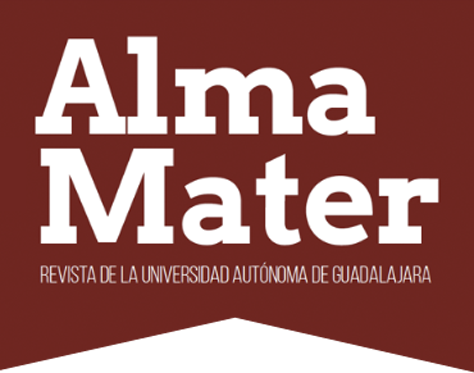 Antonio Leaño Reyes, said that the university has more than 83 years of working to achieve a better Mexico. "Today, we take an important step on the path to academic excellence by providing the Faculty of Medicine with a tool that will strengthen its quality to improve teachers and the learning of their students," said the President. "Our University has developed throughout its history, various schemes to promote and innovate permanently and be at the forefront to improve the graduation profile of our students, both national and international." Lic. 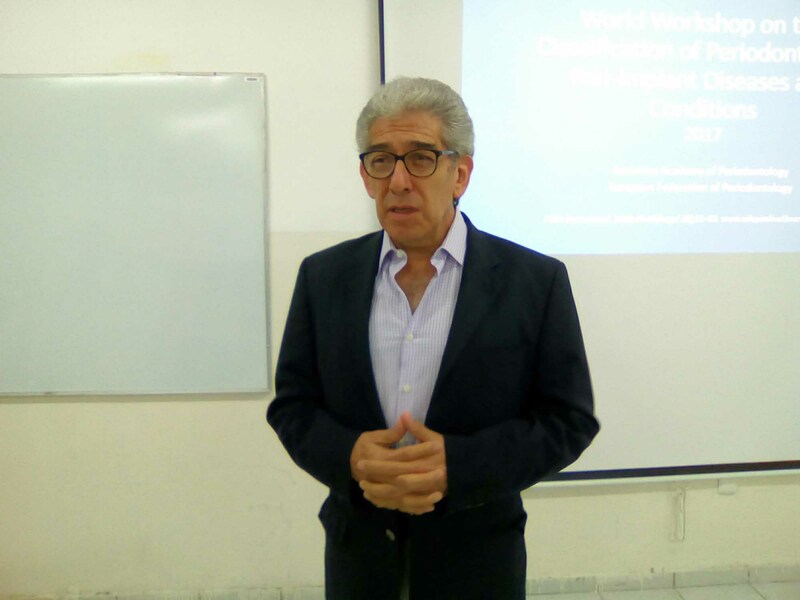 Leaño Reyes, added that this Simulation Center responds to global trends in the delivery of Medicine, which includes new teaching strategies and the use of technology. He added that the inauguration of this center is part of the reinforcement strategy in the facilities to achieve better student training. 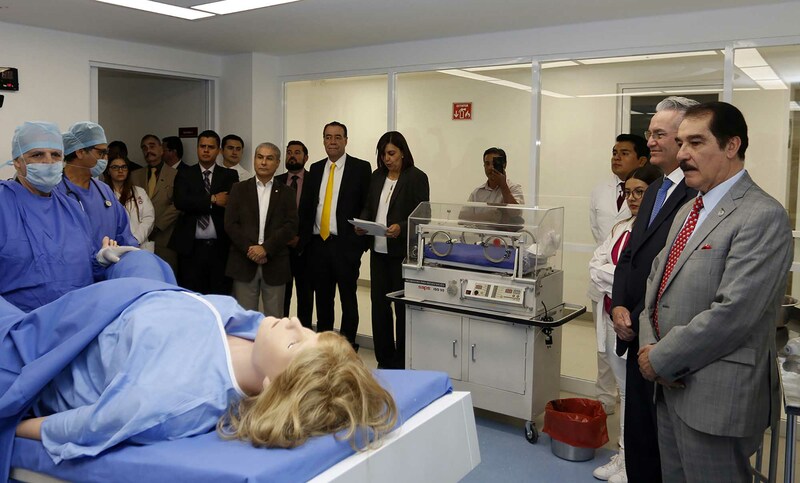 The Secretary of Health for the state of Jalisco, Dr. Alfonso Petersen Farah, highlighted the commitment of UAG with respect for patients, since with the simulators the students will be better prepared to care for real people. "That the young people be prepared with simulators, so that later when they have to perform a surgical procedure on a person they do it with knowledge, less risk, and particularly with a very clear identification of what actions they should take; that is without a doubt something avant-garde, "said the state official. 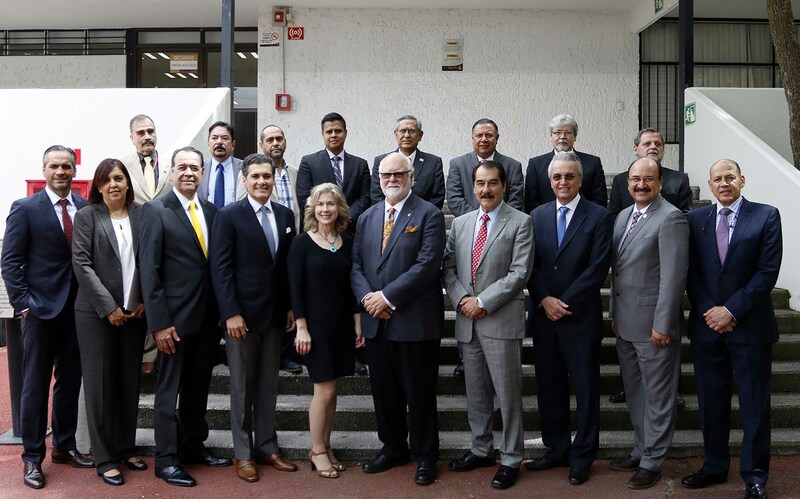 In addition, he recognized UAG and its Faculty of Medicine for the effort made in the training of doctors and for investing on the vanguard and technology in favor of the health of Mexicans. He added that behind this project are highly trained doctors who will help students to prepare and in the future to face the challenges presented by their professional lives. 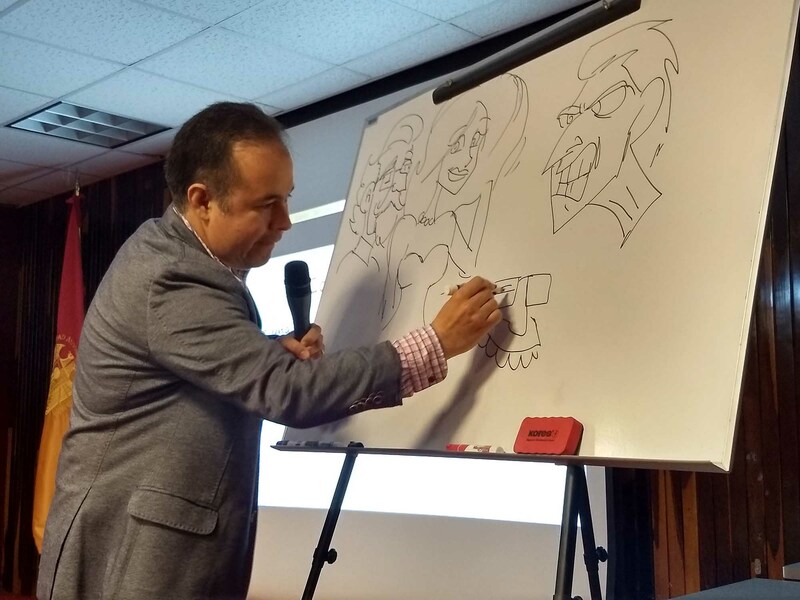 Dr. William de la Peña, a well-known North American physician and distinguished graduate of the UAG, was the special guest at the ceremony. 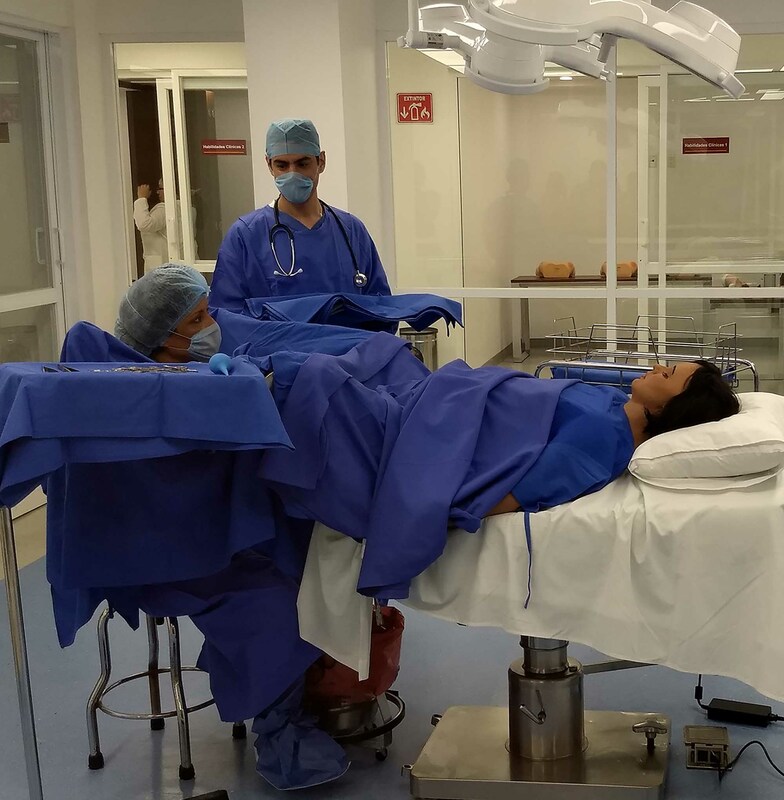 During his speech, he assured that this center will help reduce the stress of students when they perform their first tests on real patients; since they will have a wider knowledge when practicing first with the simulators. At the end of the inauguration, the authorities toured the Simulation Center, where they learned firsthand how each of the simulators work. 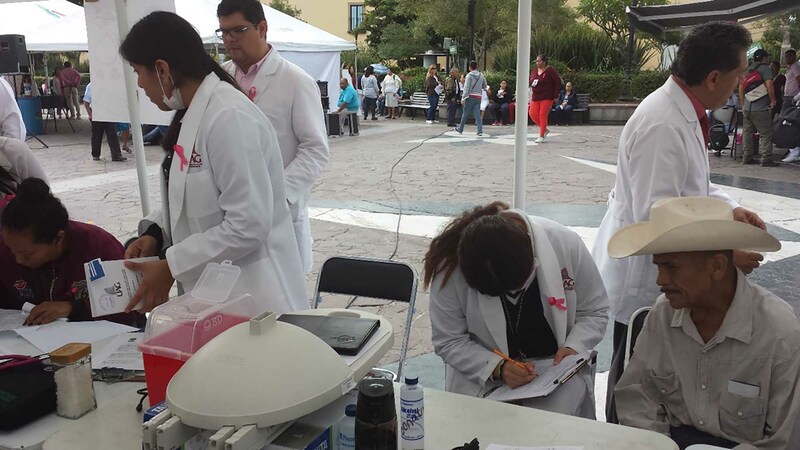 Since its foundation, the Faculty of Medicine of UAG has graduated more than 72,000 doctors, of which more than 17,000 of them come from abroad, mainly from the United States and Puerto Rico, who are enrolled in the International Program. At the inauguration were also Dr. Miguel Andrade, on behalf of Mtro. Ismael del Toro, Municipal President of Guadalajara; Dr. Gerardo Rodríguez Barba, on behalf of Mtro. 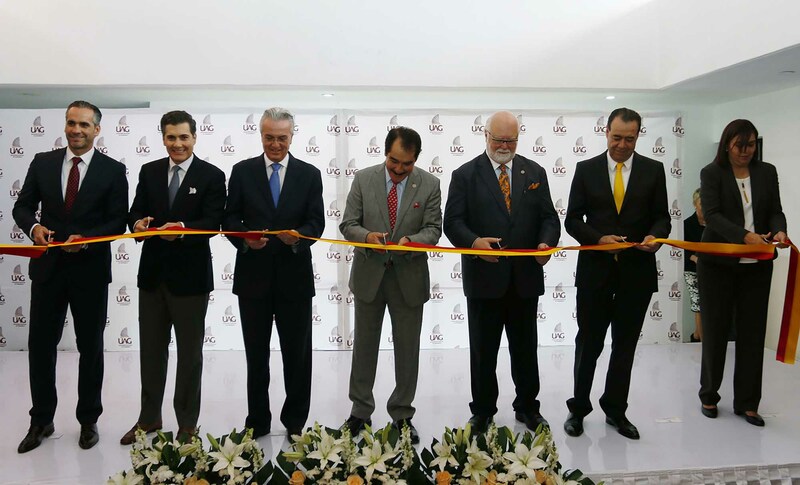 Jaime Reyes, Secretary of Innovation, Science and Technology of Jalisco; Dr. Marcelo Castillero Manzano, Delegate of the IMSS; the Master Flavio Humberto Bernal Quezada, Delegate of ISSSTE; Dr. Luis Armando Fierro Reynoso, Medical Subdelegate of ISSSTE; Dr. José Antonio Mora Huerta, representing Dr. Héctor Raúl Pérez Gómez, General Director of the Civil Hospital, and Dr. Georgina García Martínez, Director of the Medical Cluster.